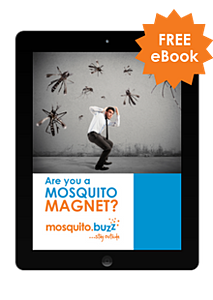 Take control, build equity, provide a solution for your community and build a business with mosquito.buzz. Our exclusive protected territories will allow you to grow a viable service business with a high percentage of returning customers each year. Our model allows you to start the business from home while you scale the operation to the size of business that suits your lifestyle and your net worth aspirations. This concept is relatively new, and you are likely looking at a 'first to market' opportunity in your community. With our 30 year proven track record in the home service franchising business, and our years of testing mosquito control, we will help you every step of the way as you build future value for your family. Fun! Our customers love our service! Take the First Step to Becoming a Franchisee!